The Nobel prize for Physics for the year 2010 has been awarded to Andre Geim and Konstantin Novoselov, both professors at the University of Manchester, UK, “for groundbreaking experiments regarding the two-dimensional material graphene”. Carbon is the basis of all known forms of life on Earth. Graphene is a new material derived from graphite and is a kind of carbon having the thickness of one atom. Though very thin, graphene is very strong, has an electrical conductivity as good as copper, is a very good thermal conductor and is almost completely transparent. It has already been used to make high-speed transistors. It is so dense that even helium atom cannot pass through it. In graphene six carbon atoms are arranged in a honey-comb structure. 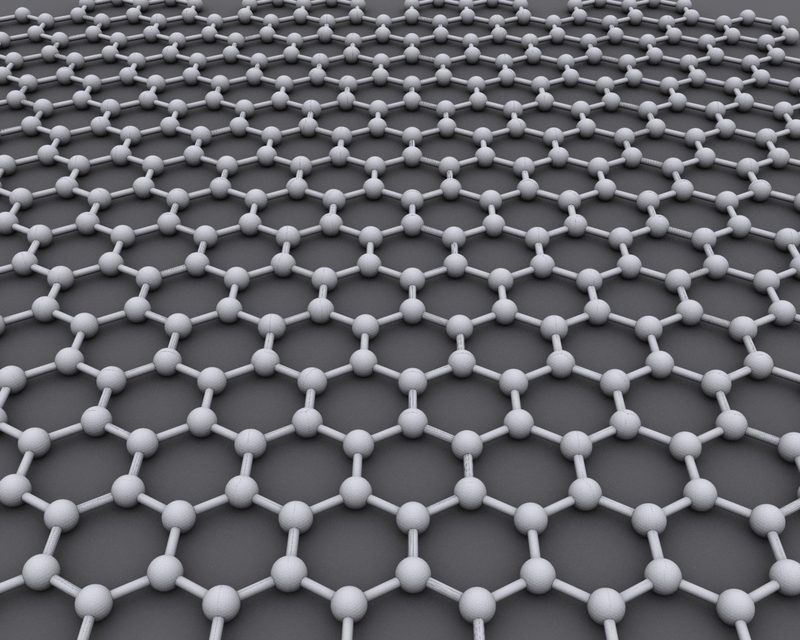 In one millimeter of graphite there are one million graphene layers stacked together. Graphene is believed to be useful in the study of quantum physics, electronics and making transistors that are faster than their silicon counterparts. It is also believed to be useful in making transparent touch screens, light panels and solar cells. A composite with plastic, which will be heat resistant but at the same time electrical conductors, lightweight and thin, is expected to be useful in the manufacturing of satellites, aeroplanes and cars. Novoselov, who was a postdoctoral researcher with Geim when they first published their results on graphene in Science, is the youngest Nobel Laureate since 1973; Brian D. Josephson is the youngest who was 33 when he shared Nobel Prize for Josephson effect.